The dinosaurs have disappeared long before the asteroid that was thought to have caused their extermination to hit the ground, two experts from Albany University in New York claim. 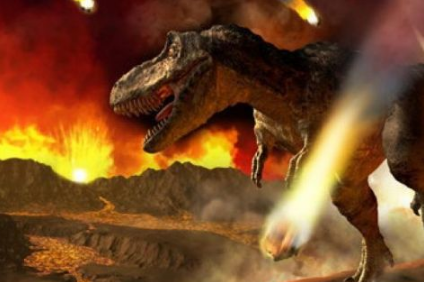 A new report details the factors that were destroying the survival of dinosaurs before the fall of the asteroid that is thought to have disappeared 65 million years ago. Professor Gordon Gallup and a former student, Michael Frederick, claim that toxic plants and defense mechanisms of dinosaurs have played a major role in the road to the disappearance of animals that once owned the Earth.